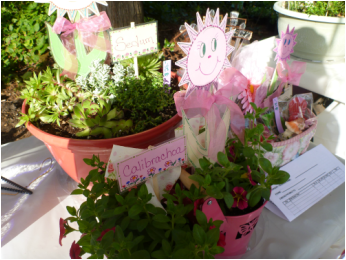 plant sale. 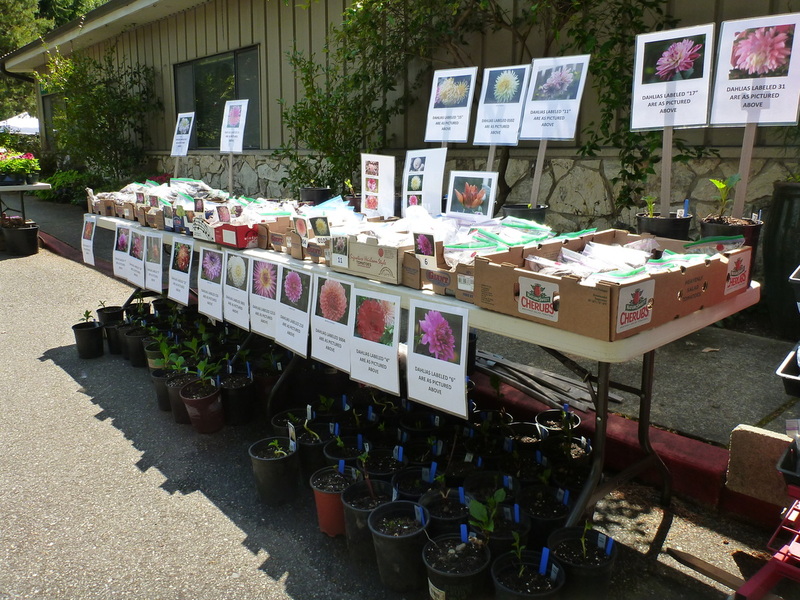 This year, the sale will be held on Saturday, May 4, 2019 from 9am - 2pm at McCollum Park. 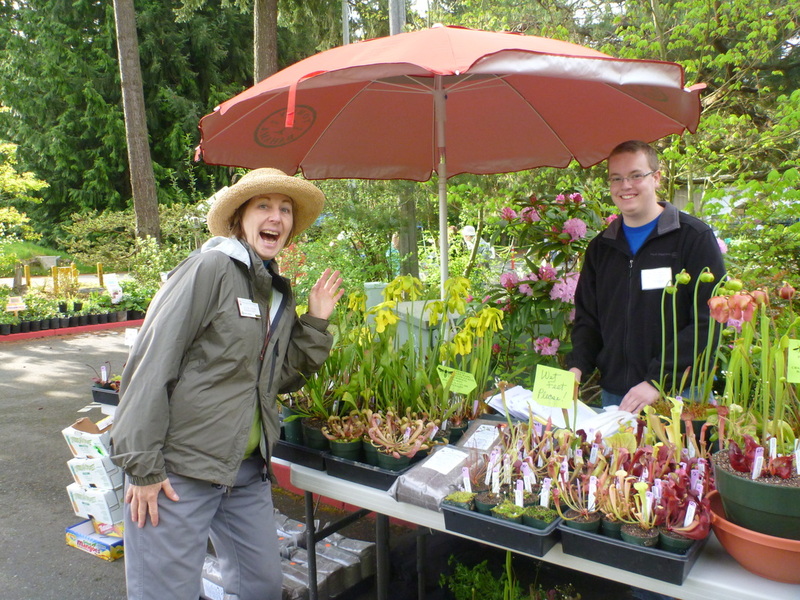 Each year, our plant sale features an extensive selection of perennials, shrubs, trees, berries, and grasses. In addition, our sale is famous for an amazing selection of tomato varieties - old favorites, new varieties, heritage plants and more. This year, we will have 8000 tomato, herb and vegetable starts to help you get a jump on your kitchen garden, including basil, cucumbers, squash, peppers and lettuce.